The H is silent. But the wow is loud. 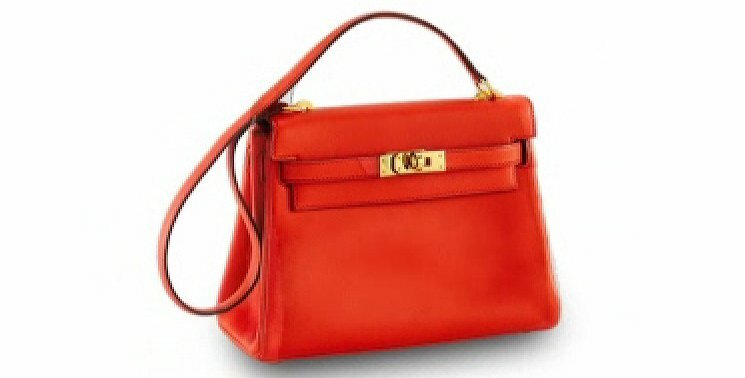 There’s no denying that Hermès has an allure that makes any fashion conscious individual lust for their items. The Kelly Double Tours and Kelly Rings, for example, drives me off the wall. And there’s no shortage of Kelly accessories to choose from. These Kelly bracelets come in full 18K Rose or Yellow Gold. 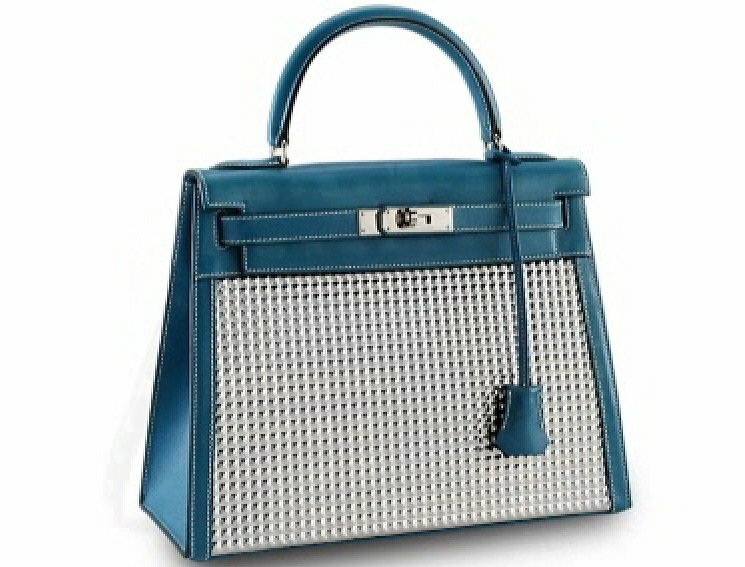 Some with sprinkles of diamonds, others comes with a very complicated metal scales that have textures that will cost you $ 50,000 and up. I don’t know of many people having Kelly half bracelets, so it’s quite hard for me to illustrate how it looks like on someone’s arm. But I found something like it from my simple Google Image search. So in case you are liking the vibe, here’s a sneak peek. Lovely right? But it 18K gold will cost you. Order online, or visit your favorite H store. 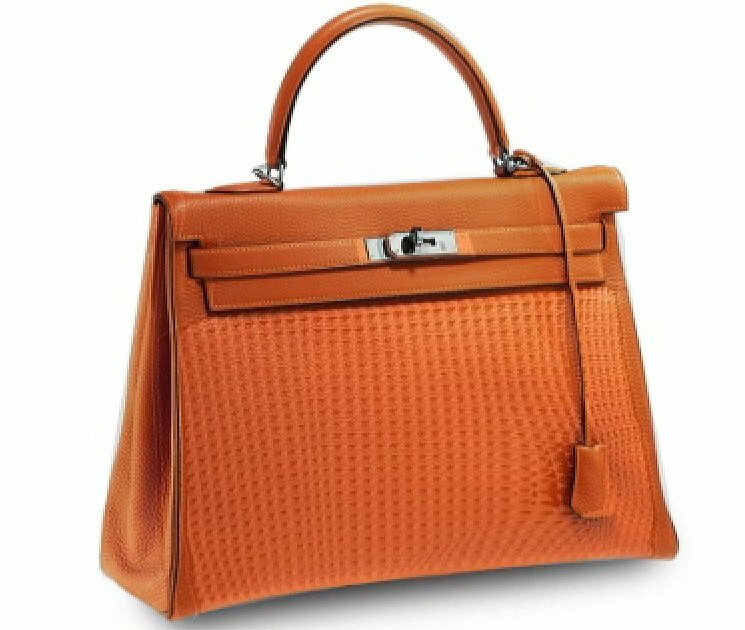 Ok Hermes lovers, it’s official! A new Kelly (the Kelly Mini II) measuring a mere 20 cm is expected to arrive this fall! 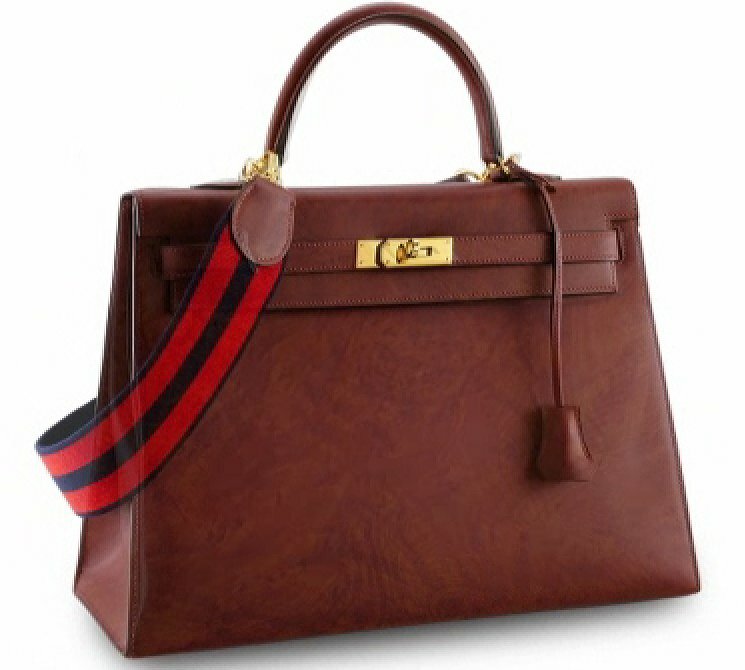 Don’t get too excited though because getting your hands on one may be next to impossible, at least here in the US, unless you’re a VIP customer in one of the Hermes flagship cities. 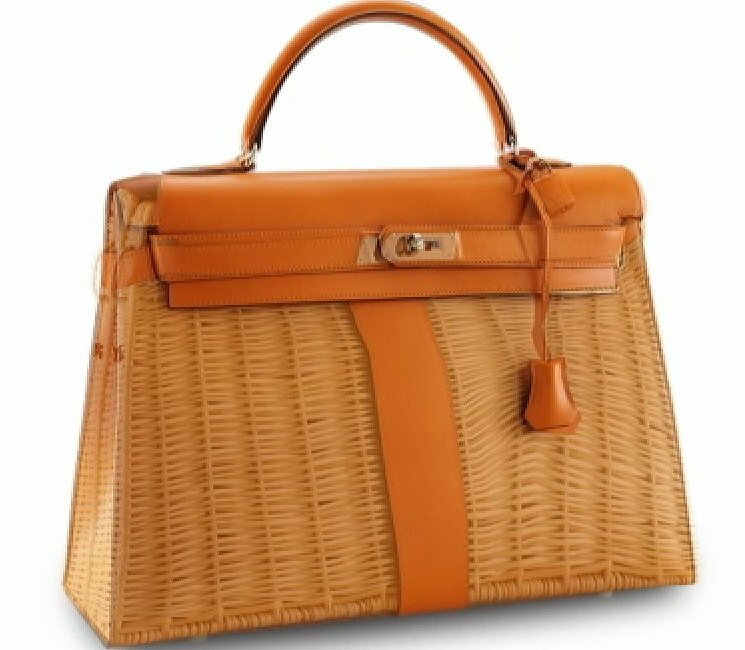 The buzz is that it will only be available in Miami, Beverly Hills, and the mothership in NYC, but with Hermes one can really never really predict. 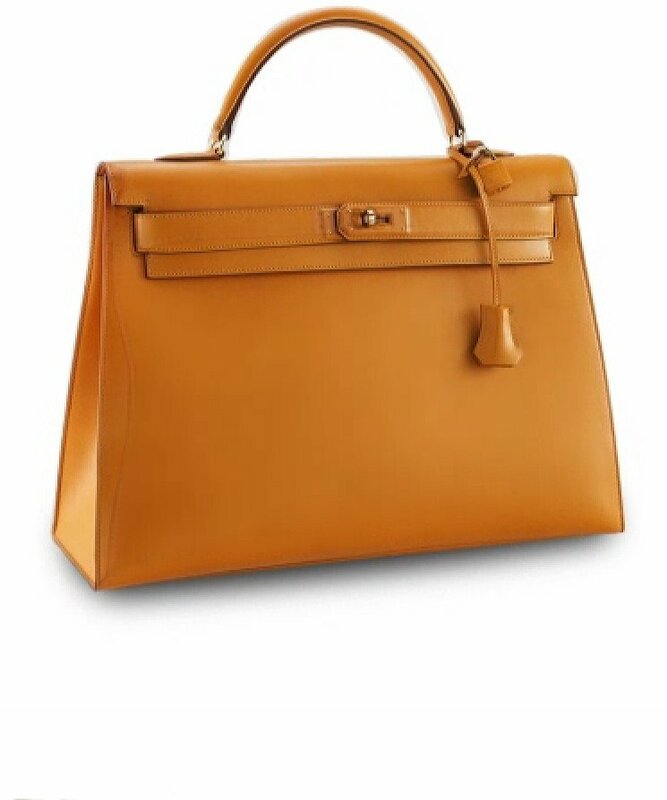 Maybe the Hermes Goddess’s will have pity on those of us living in more remote areas of the country, LOL. 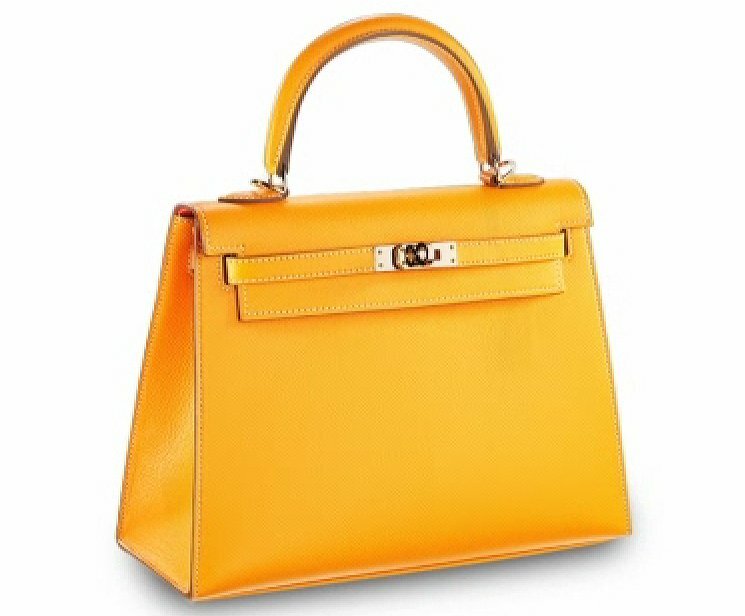 The mini Kelly will be available in Chevrè and Epsom leathers. Colors offered will be Blue Hydra, Moutarde, Rose Lipstick, Craie & Rouge Tomate. The price tag definitely won’t be mini, unless $7,700 somehow qualifies as diminutive in your books. 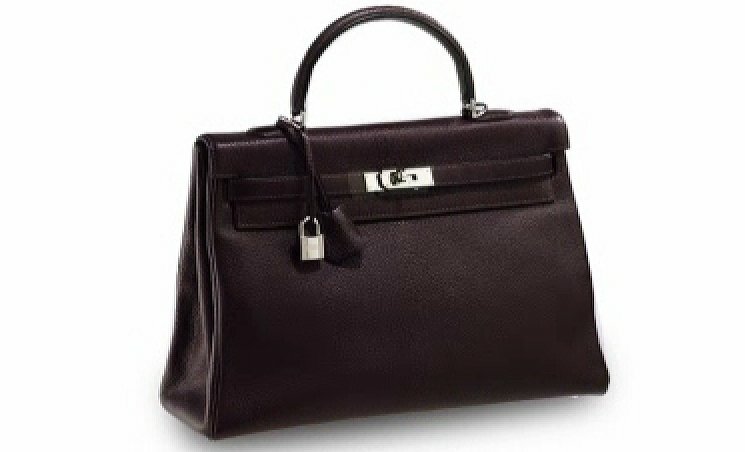 Everything-limited is certainly worth chasing, like the Hermes Kelly Flag Wallet. We were told that only 12 pieces were available in each store. The Kelly Wallet is one of Hermes’s Classic accessories and needs no introduction – the beautiful Kelly Lock in the center is what we’re all craving for. The Flag Wallet edition is in bi-color blue and black or in bi-color red and burgundy. 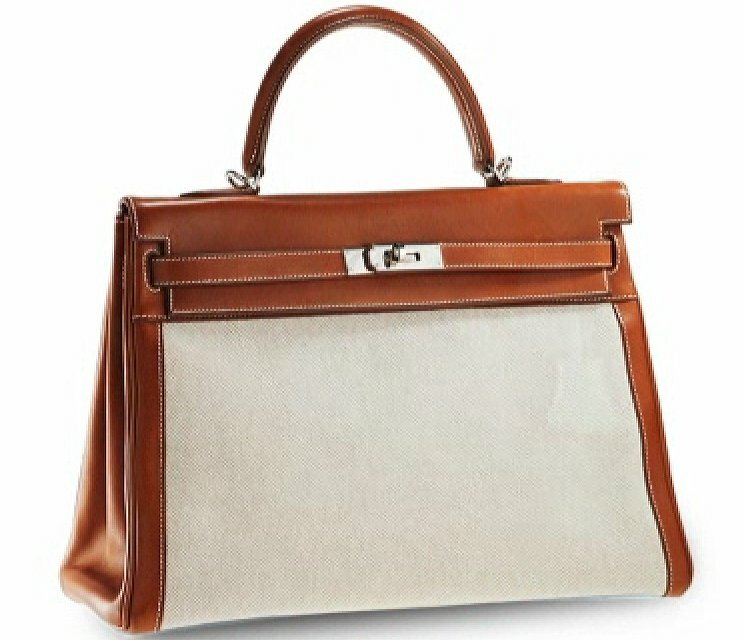 Check out the other color here: Shopping with Jameson: Hermes Kelly Flag Wallet and Lindy Bags. The purpose of this post is to give you more details about this beauty. 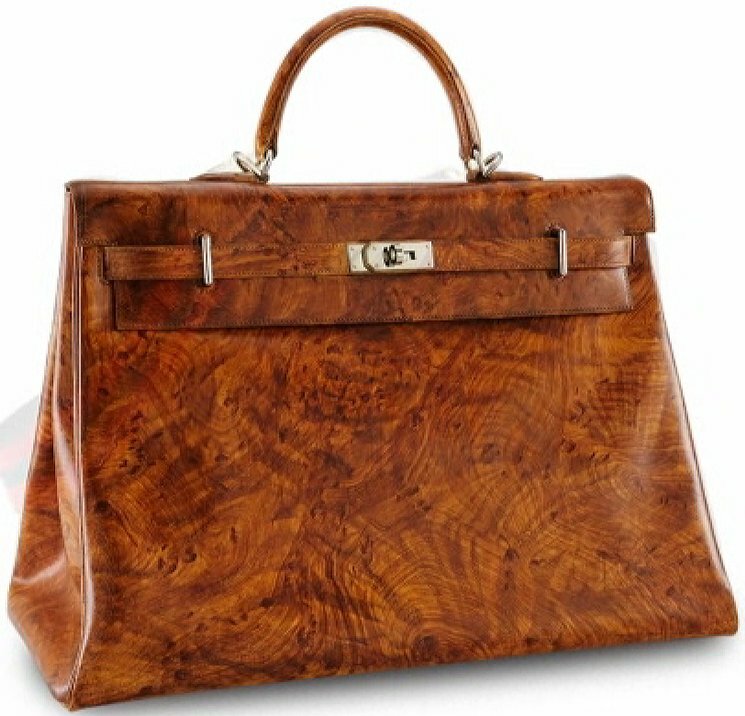 First, it’s covered in Epsom Calfskin. The interior is the same as the original Kelly Wallet, it features 12 credit card slots, 2 pockets for bills, central zip purse for change with Kelly Lock pull-tab. 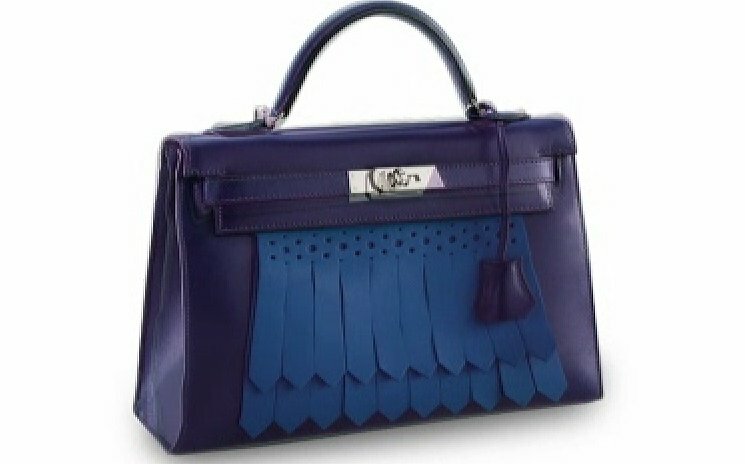 This bag is great as an evening clutch or a long wallet. 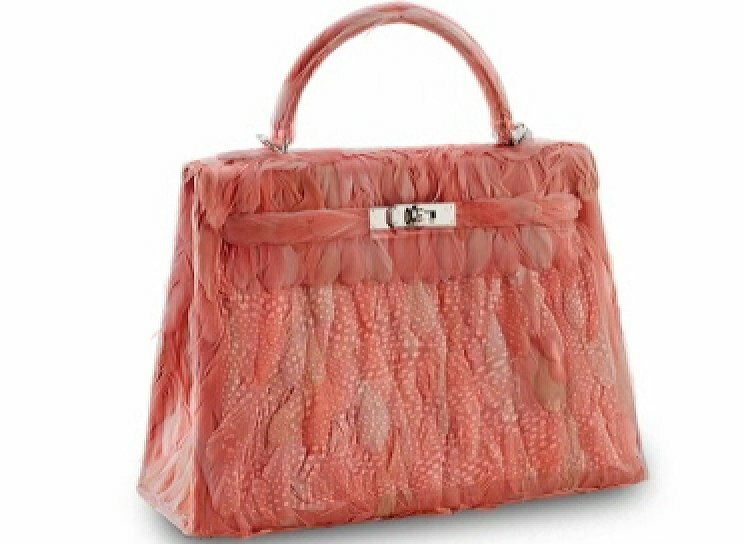 Measuring 4.5’ x 7.7’ inches, priced at $3650 USD via Hermes boutique.